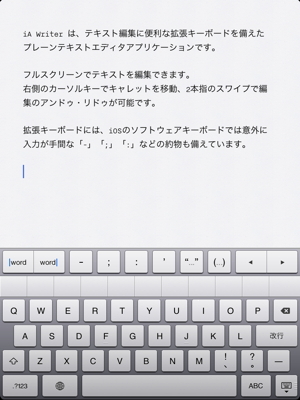 The quintessential writing machine for your iPad and iPhone. 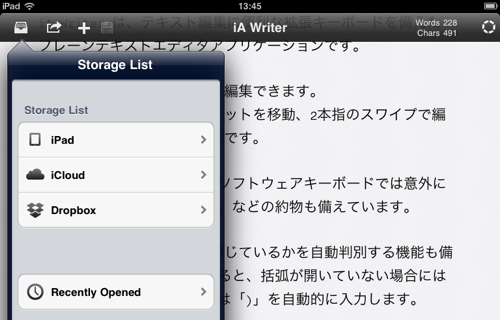 iA Writer makes sure that your thoughts go into the text—and not into the program. 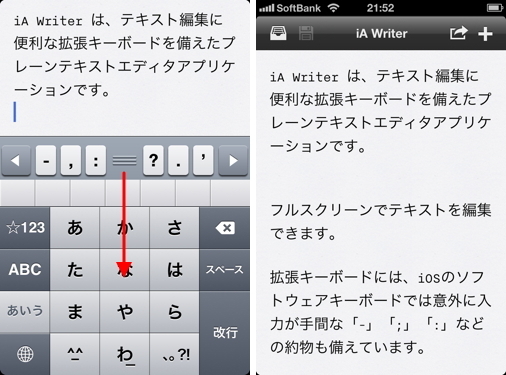 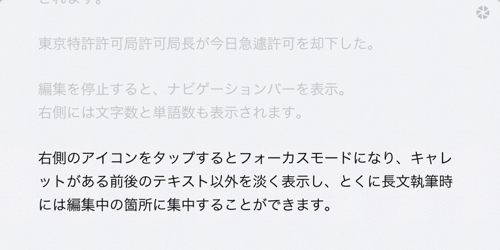 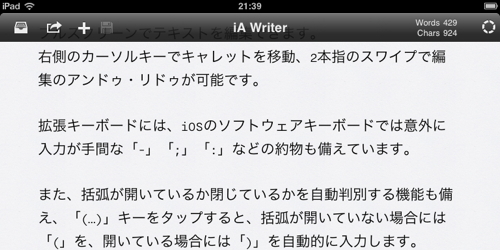 With keyboard extension, focus mode, iCloud and Dropbox integration.